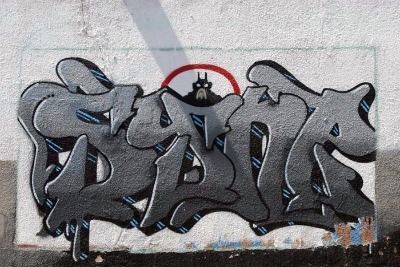 #129. Write a letter. 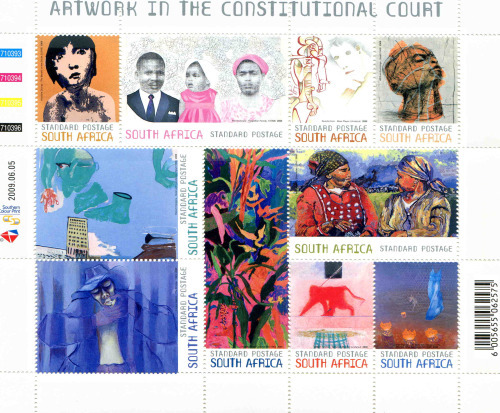 Or a few letters just so I can get a chance to share some of the artworks from the Constitutional Court’s incredible collection – assembled by Constitutional Court Judge Albie Sachs.